Some Americans may be able to finish their Obamacare applications after open enrollment ends on March 31. 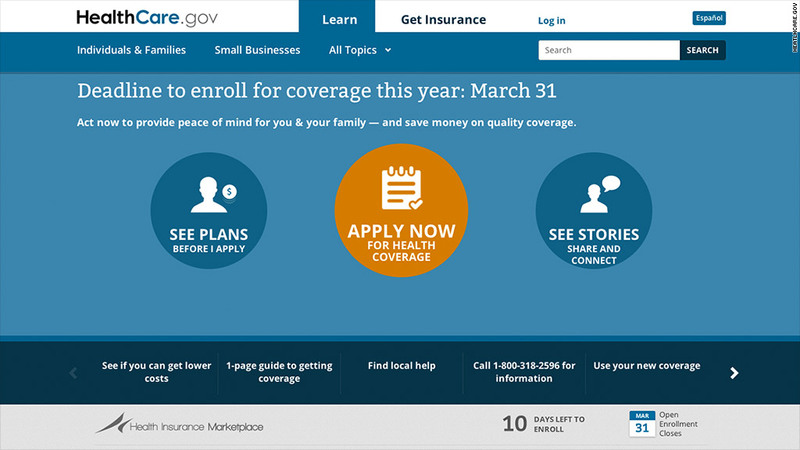 Administration officials have repeatedly said they are not extending the open enrollment deadline. But they are now considering giving those who start applying for health insurance by month's end additional time if they run into technical trouble during the application process. A similar grace period was put in place in December to allow applicants to sign up in time to obtain coverage by Jan 1. "As was the case for the December deadline, we're going to want to make sure that people who are already in line can finish their enrollment," Press Secretary Jay Carney said Friday. Back in December, some people who missed the deadline on the 23rd were given an extra day if they had started their applications but couldn't pick a plan because of technical issues. The federal exchange saw record-high traffic on Dec. 23. Eligible applicants were directed to the federal exchange call center for instructions on how to obtain coverage in the new year. The 14 states running their own exchanges instituted their own extensions, some beyond the 24th. 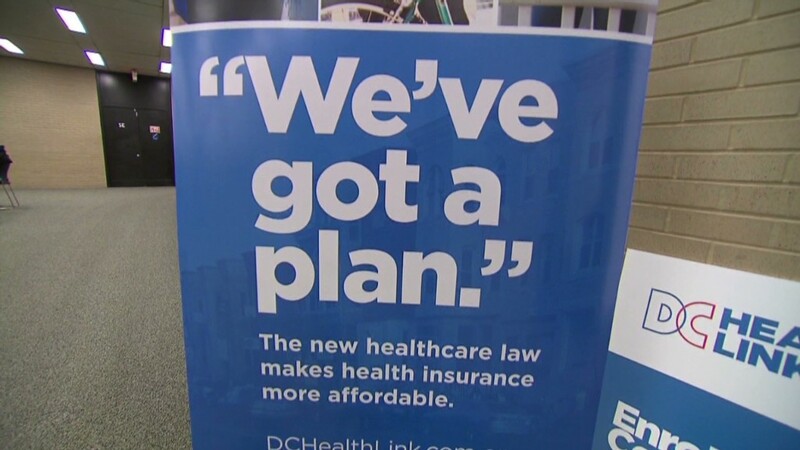 "We are preparing for a surge in enrollment, and if consumers are in line on the 31st and can't finish, we won't shut the door on them," said Dept of Health and Human Services spokeswoman Joanne Peters. "To be clear, if you don't have health insurance and do not start to sign up by the deadline, you can't get coverage again until next year," she said. Administration officials have said they expect a similar last-minute crush to exchange websites as the March 31 deadline approaches. Some states running their own exchanges are already giving applicants more leeway. The Nevada Health Link board decided Thursday to create a special enrollment period for people who are not able to complete the process by month's end. Those who apply online, by phone or through paper forms but run into technical issues have until May 30 to finish signing up. Americans who don't have insurance this year will face a penalty of $95, or 1% of income, whichever is greater. More than 5 million people have picked plans, with more than 800,000 signing up in the first half of March alone. The administration and consumer advocates are doing a final outreach push before the final deadline.